The jokey title does this entertaining and informative book no favours, because most of its content is anything but useless. Laid out in five acts like a play, RADA-trained Bruce Montague’s book whizzes us through facts: there are 14,000 books devoted to Shakespeare in the British Library Catalogue; Shakespeare’s works include 160 songs and 1,378 separate characters. It’s a very chirpy, 400-page miscellany laid out in short entries, so it lends itself to dipping. It wears its considerable erudition and eclecticism very lightly. You learn something on every page. Yes, he really did have one and her name was Joan. But she’s not at the centre of this thoughtful play. 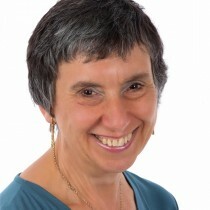 Emma Whipday, a lecturer at Shakepeare’s Globe and a teaching fellow at King’s College London, has invented a sister called Judith and imagined how it might have been if she too had written plays. It’s well-crafted, good fun and would work well as student play because, even with doubling, the cast of 13 would stretch the resources of most professional companies. Susannah’s arrival in London and the disappointments she faces are dramatically both satisfying and disturbing. Shakespeare’s Sister had a staged reading through Theatre Royal Haymarket Masterclass Trust Pitch Your Play scheme. It deserves a full staging. Anyone who has read Antony Sher’s Year of the King and Year of the Fat Knight will know how well actors’ day-to-day accounts of getting into a great role can work. Michael Pennington’s account of playing King Lear in New York in 2014 – now reprised for a 2016 UK tour is another memorable contribution to the genre – it ranges across researching the role, talking to Ian McKellen, reflections on earlier interpretations, the development of the play and the everyday challenges faced by an actor away from home. He is often funny and always intelligent, congenial company. He also writes accessibly and without pretension, as his earlier, delightful Sweet William: 20,000 Hours With Shakespeare (Nick Hern Books, 2012) showed, too. I doubt that you’ll find more feet-on-the-boards information about, and insights into, the Lear role in any other single volume. 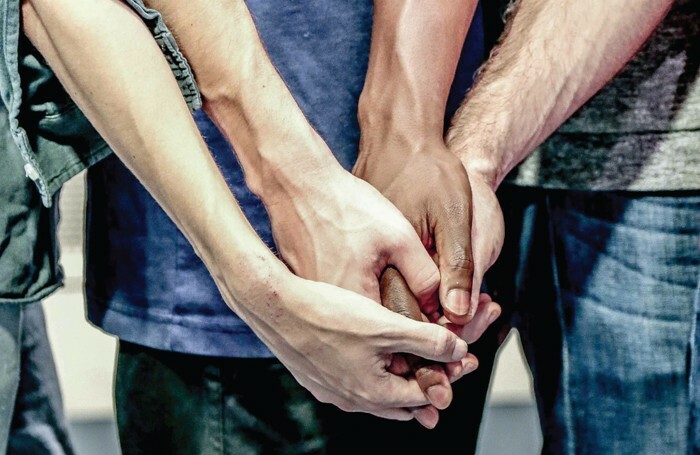 A punningly titled all-male four hander, Four Play was commissioned by Old Vic New Voices as part of the TS Eliot commissions and had its premiere at Theatre503 earlier this year. Rafe and Pete have been together for over seven years, but they worry about their lack of sexual experience with others. Thus begins a finely nuanced exploration of commitment and what it means in the 21st century. Another man, Michael, might be able to help them widen their experience, but he already has a partner, so the situation gets very complicated. It’s often funny, but also sad, as all four characters struggle to recognise and come to terms with the future and the challenges it will bring.